Advertising is the backbone of businesses. 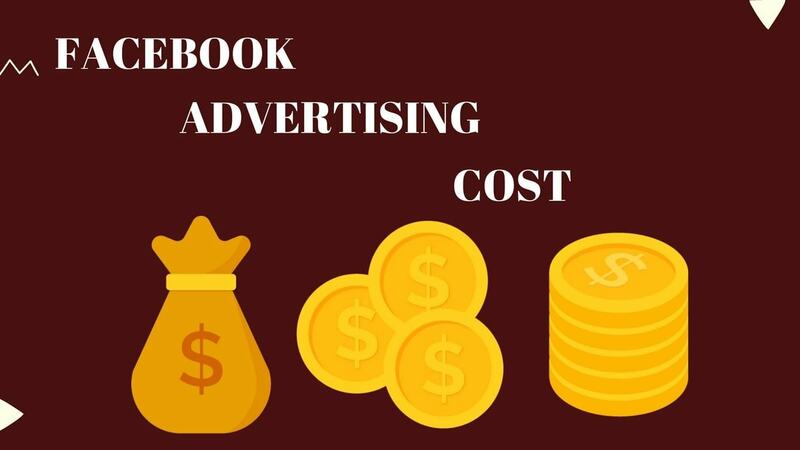 If done right, it has the ability to help a business earn millions and this is precisely the reason why businesses across industries keep a substantial chunk of their budget for advertising. There are numerous kinds of advertising and institutional advertising is one of them. 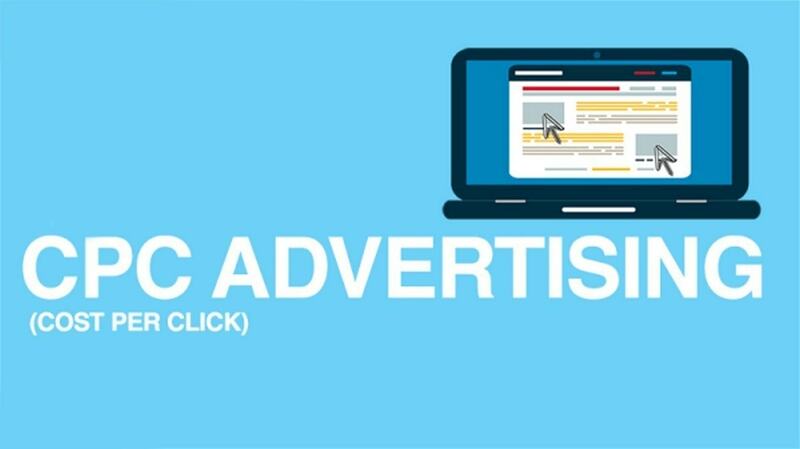 Also known as Corporate advertising, institutional advertising is any type of advertising that promotes a business, organization, institution or similar unit. In institutional advertising, the business promotes itself rather than its product. However, the important thing to remember here is that institutional advertising does not aim to sell anything directly. Rather, it aims to create an image for the business and build goodwill for the organization and inform consumers about the philosophy of the organization. It mostly informs the general public about work done by the organization in the field of health, education, environment and other similar fields and tries to build a reputation for the company. 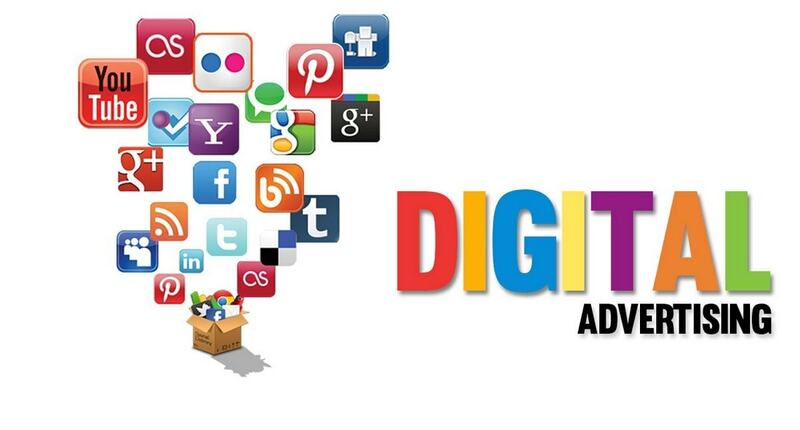 The most common mediums used for this kind of advertising are Television, Radio, Digital and Print media. The first and foremost objective of Institutional Advertising is to promote the image of a business as a whole rather than of a single product or service. The business also tries to promote its mission, vision as well as its philosophies and principles. Institutional advertising is also an effective way to create and maintain goodwill about the organization in the market. Organizations also use this kind of advertising to promote good qualities such as reliability, low prices or good customer care, that distinguish it from its competitors. 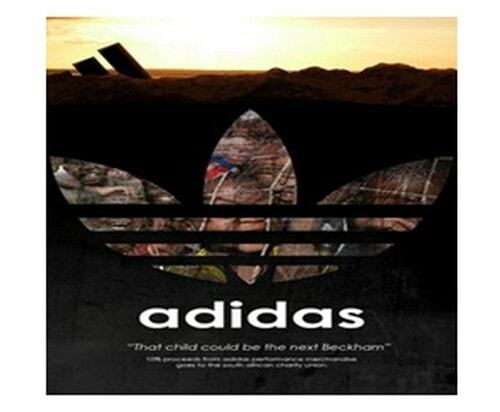 The above image is an example of institutional advertising by Adidas, one of the world’s leading sports brand, in Print Media. Adidas started a campaign to donate 10% of their sales proceeds to the poor orphans of Africa. This was a typical example of Institutional advertising. ITC, a multi-business conglomerate, tied hands with CRY to promote their classmate stationary. All their stationary carried an environmental message and ITC even donated Rupee 1 for every stationary sold. Though one of ITC’s prime businesses was Cigarettes, they managed to earn a good public image for the company because of the above initiative. Another successful institutional advertising example is by IDEA Cellular, an Indian mobile network operator. Their advertising campaign “What an Idea Sirjee”, which targeted the growing issue of Corruption in India, found an instant connect with the general public while simultaneously establishing Idea as a brand that cared about creating a corruption free India. Coca-Cola too has been into institutional advertising since long. Known for Coke, its leading product, Coca-Cola has been at the forefront of promoting environmental concerns. Its advertisements that target at recycling and Greenpeace have been well received by their target consumers and have simultaneously helped them establish itself as a brand that promotes environmental sustainability. The first kind of Institutional advertising is in Print and digital media. This includes brand promotion through advertisements placed in Newspapers, magazines, emails, text messages and others. The second kind of institutional advertising is on Television and Radio and consists of specially created infomercials and commercials. Building the Organization’s image through institutional advertising helps the organization build brand awareness. For example, if an organization dealing with luxury household goods wants to target customers with high income, it will craft an advertisement that has several symbols of luxury, like the fine wine or fancy homes, and thus entice its target consumers who will end up splurging on their high-end goods. If institutional advertising is aimed to follow a single theme, a cohesive brand identity is built. 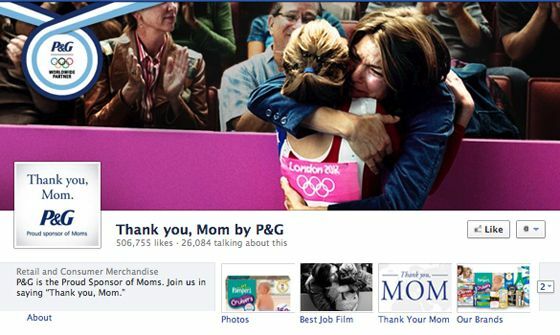 An example here would be a brand targeting its demographic consumer – the modern working. If its advertisements also include symbols of men or children, it would send a mixed signal to the demographic consumer and thus decrease the effect of its advertisement. Institutional advertising is one of the most effective ways to counter negative perception of consumers. 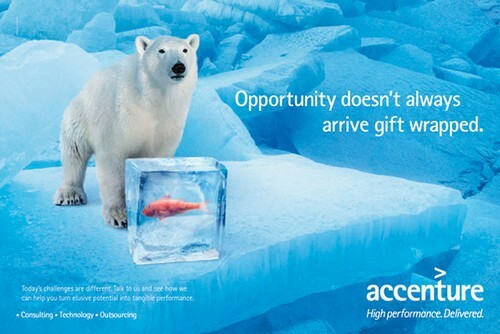 A large majority of firms use this kind of advertising to counter a negative image of their company. ITC is one of the best examples here. In the example mentioned above, it used institutional advertising to counter customer perception about its tobacco products. Institutional advertising also helps develop a subtle sales pitch. The target consumers, who are subjected to this kind of advertising, do not realize that they are being indirectly being attracted to the products of the company. Since institutional advertising only aims to promote the organization as a whole and not any specific product, some experts are of the opinion that they simply add to the advertising cost of the organization without substantial returns on investment in the short run. 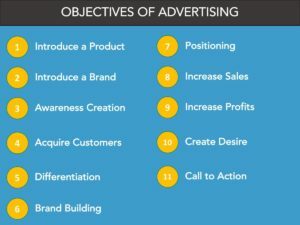 Institutional advertising and product advertising are similar in the characteristic that they tend to mislead consumers. Hence, consumers might feel cheated by the organization. Institutional advertising might sometimes lead to Monopoly in the market. When an organization of a single industry starts to aggressively pursue institutional advertising, it might lead to a situation where it starts ruling over its competitors and thus creates the monopoly. This might become dangerous for the market. Institutional advertising, like anything else, has a positive as well as negative side. However, if done correctly, it has a huge scope of helping establish a positive brand identity for the organization. 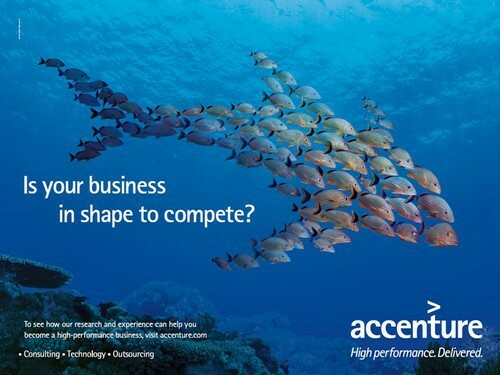 With the ever-increasing competition, it can act as a booster for organizations. There have been documented cases where an effective institutional marketing strategy has helped brands get ingrained in the minds of consumers and become their preferred choice. Institutional marketing is here to stay and thus it better to start using it to build a brand identity with the target consumers.